"Countries that deem to be the allies of Turkey should not supply terrorists in the north of Syria," Erdogan said. "I instruct all law enforcement agencies not to import products of the defense industry. 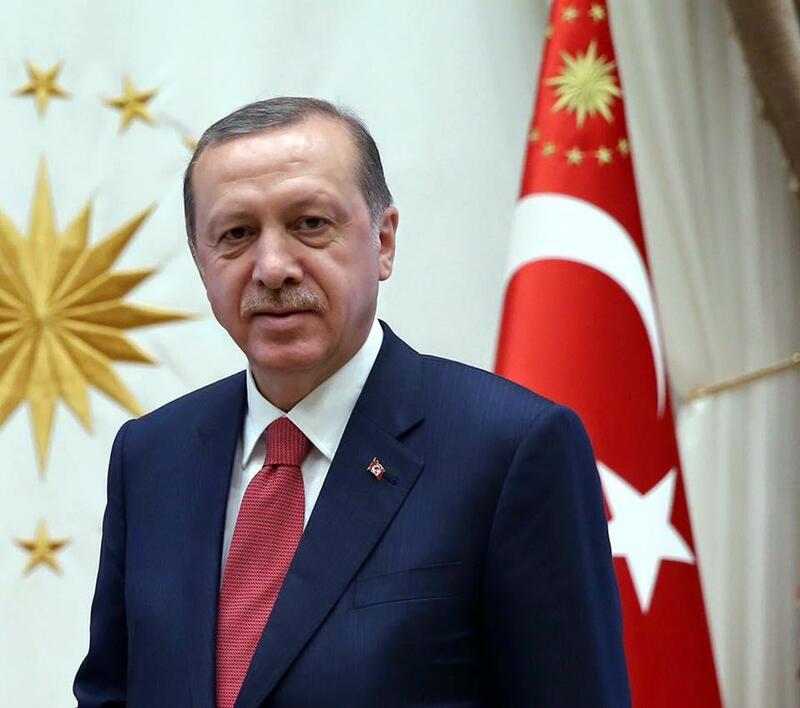 Turkey is capable of providing itself with relevant products," Erdogan said. "Turkey is forced to strengthen its defense industry," Erdogan said.